Though Nintendo had plenty of announcements for the Switch at E3 2017 compared to the 3DS, it still has plans to support the handheld for a long time. This is further reflected in the upcoming Nintendo 2DS XL which is more of a “form faction innovation” and which will drive more growth for the platform. The Switch for Nintendo is primarily seen as a home console. “We say that it’s a home console that you take with you and play with anyone, anywhere, anytime. 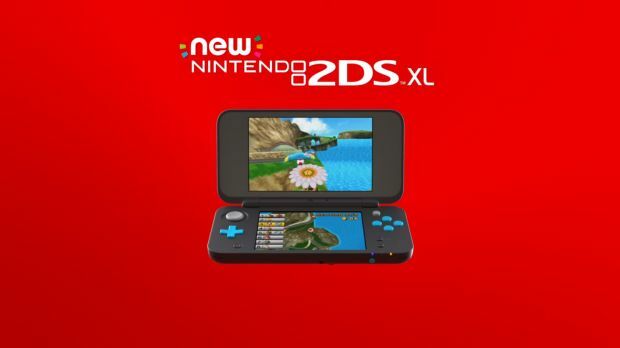 While the Nintendo 2DS XL is out on July 28th, games like Ever Oasis, Hey, Pikmin!, Metroid: Samus Returns, Pokemon Gold and Silver will be releasing in the coming months.